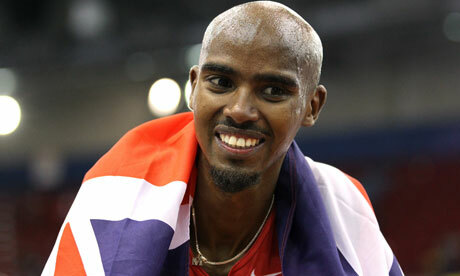 Mo Farah, Double-Olympic Champion and subject of bad poetry. You got the flow, bro’! ‘Cause that’d be a no-no! And Bo-Jo would say to Coe: “Coe! That the crowd say: Bo! Yo! Go Mo, Go Mo, Go! Is there time for them to somehow work this poem into the closing ceremony?